If you are looking for a pro notebook that comes with fast SSD storage, 15-inch True Tone display, six-core processor, and dedicated graphics, then this model is a good place to start. It offers all of this and more. You can expect double the performance with the Apple MacBook Pro MR942LL/A, thanks to turbo boost technology. There are four Thunderbolt 3 ports, which can be used for charging the notebook itself and for connecting it to an external display with DisplayPort technology. While there is no Ethernet or internal modem, you can still use a Thunderbolt to Gigabit Ethernet adapter. The 802.11-ac Wi-Fi technology and Bluetooth 5.0 are standard. Don’t worry about anyone trying to steal your information. The Apple T2 chip comes with a Secure Enclave coprocessor that provides encrypted storage capabilities and secure booting. Many discrete controllers such as the audio controller and system management controller are consolidated. Security is also at your fingertips, and you can use Apple Pay for making online purchases. The Retina display is very easy on the eyes, as it features a high contrast ratio and bright LED backlighting. The brightest whites and deepest blacks are delivered. P3 wide color is supported and True Tone Technology adjusts the color temperature to match the light around you for a natural viewing experience. It is a 15.4-inch widescreen display with 2880 x 1800 native resolution and brightness rating of 500-nits. The keyboard is easy to type on and operates quietly. Its butterfly mechanism provides far more key stability than that of a traditional scissor mechanism. There is plenty of room to click and make gestures on the spacious Force Touch trackpad. This model actually supports up to 5120 x 2880 resolution at 60-Hz on tow external displays via Thunderbolt. 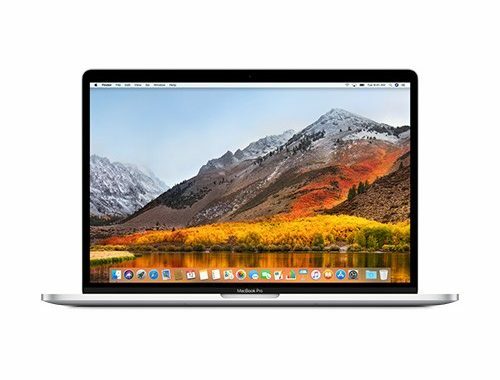 Like all Apple devices, this Macbook comes with plenty of useful software, like iTunes, iCloud, Siri, Apple Stickies, Safari, GarageBand, Apple numbers, iBooks, and many more. With its versatility, six-core processor, and excellent performance, there is really no reason NOT to buy the Apple MacBook Pro MR942LL/A. It’s a must-have notebook for any type of user. Where should you buy the Apple MacBook Pro MR942LL/A? Discounts are at MacMall, the #1 store for Apple products. It offers the best prices by far, and you’ll never have to worry about spending too much. There are also deals on accessories and supplies at MacMall. The six-core Intel Core processor built inside this notebook is up to 70% faster than standard computing speeds. 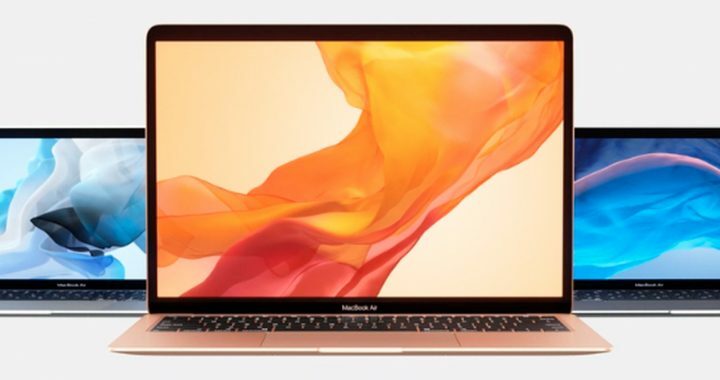 Users can expect a fast, efficient experience with the Apple MacBook Pro MR962LL/A, when performing a variety of tasks. The brilliant, 15.4-inch Retina display has a 2888 x 1800 resolution and True Tone technology to ensure a true-to-life viewing experience. The “Hey SIRI” feature is very useful as it allows you to access the voice assistant with just a simple phrase. Get up to 10 hours of web use or movie watching with the battery, which lasts longer than its predecessor thanks to energy-efficient chips. The Touch Bar might take a bit of getting used to, but it is very useful and worth taking the time to learn. It has its own display that changes depending on whatever task you are undertaking at the time. You can also customize it to meet your personal preferences. Another great thing about newer MacBook Pros is that the power button is upgraded with a built-in Touch ID sensor, so that users can quickly log into their notebook via fingerprint. The Touch ID can also be used for making purchases over the internet with Apple Pay. The Force Touch trackpad on the Apple MacBook Pro MR962LL/A has force sensors that detect even the subtlest of differences in the amount of pressure you apply. This design helps bring more functionality to your fingertips, and introduces haptic feedback. Not only do you see what is happening on the 15.4-inch screen, you can actually “feel” it. With turbo boost, the 8th generation Intel Core i7 processor can reach a speed of 4.1-GHz. This is a six-core CPU that can perform 64-bit computing. The OS that powers the MacBook is macOS 10.13 High Sierra. 16GB is a pretty impressive amount of memory for a notebook – especially one of this size (2400-MHz). For storage, there is a 256GB Solid State Drive (soldered). One of the best features of the Apple MacBook Pro MR962LL/A is its graphics processor and 4GB of video memory. If you want to use this machine for multimedia and games, you shouldn’t have any problems thanks to its AMD Radeon Pro (555x) graphics processor and video memory. As mentioned above, the battery has a runtime of up to 10 hours. It’s a Lithium polymer unit with 83.6-Wh capacity. There is an AC adapter with 50/60 Hz (120/230 V) and 87-watt output. There are plenty of reasons to invest in the Apple MacBook Pro MR962LL/A. It’s an excellent machine with high-performance and speed capabilities. You really can’t go wrong with investing in it. You can finance the MacBook easily if you shop at the right place. Just look over MacMall coupons to find out how you can get the best deal possible. 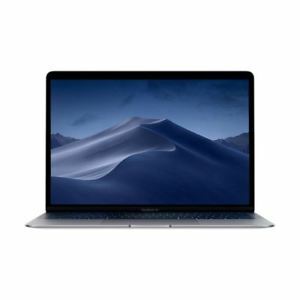 No matter what your budget is like, you should be able to afford this product with Apple MacBook Pro MR962LL/A promo codes. Apple MacBook Pro MR972LL/A Guide – Why Consider This Model When Shopping for a New Notebook? 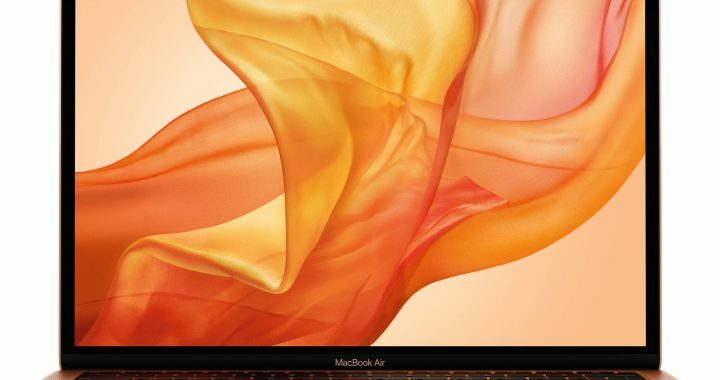 With its 8th generation 64-bit six-core processor and support for Turbo Boost 2.0 technology, it’s not surprising that the Apple MacBook Pro MR972LL/A is getting a lot of praise by users. In reviews, some users are even claiming that this is the “best notebook” they’ve ever had. If you’ve been thinking about purchasing a MacBook, now is the time. This one especially is a good choice. 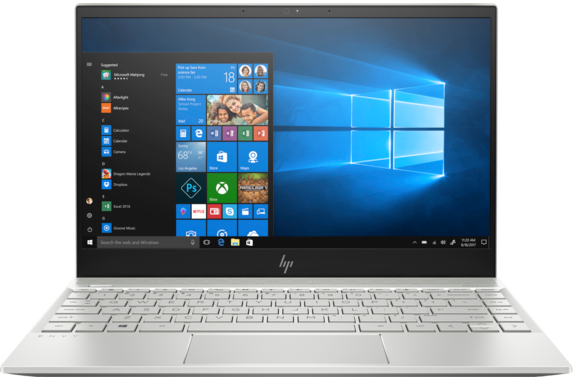 Even though there are Windows laptops that are a lot less costly, they are not built to last like a MacBook Pro – especially one with a six-core processor and SSD storage. The display is a Retina touchscreen model with an impressive 500-nits of brightness, P3 wide color, and high contrast ratio. Text is crisp and easy on the eyes, and videos and photos are very true-to-life. True Tone technology adjusts the color temperature automatically to suit the ambient lighting conditions, which allows for a natural viewing experience. A lot of users seem to appreciate the battery life. The Lithium polymer battery has a capacity of 83.6-Wh, which allows it to last for up to 10 hours per charge. You can even enjoy video playback for 10 hours at a time without having to recharge the MacBook battery. Standby time is 30 full days. The new full-size keyboard is better than older versions. There is a little more spring and it is not too “clicky” or loud. There is a multi-touch strip of glass built into the keyboard to take the place of the traditional function key row. This Touch Bar is very intuitive and easy to get used to. Additional input features include a multi-touch touchpad, Touch ID sensor, ambient light sensor, multi-touch gesture recognition, pressure sensitivity, and force click. 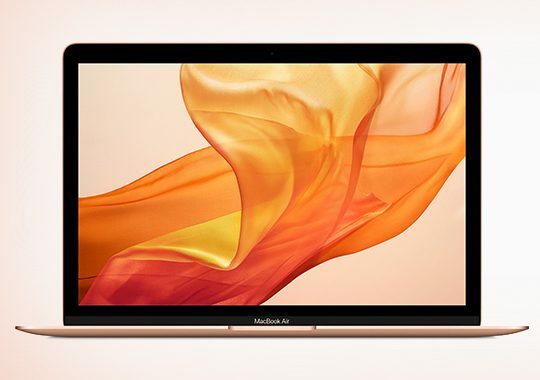 In addition to the 8th generation Intel Core six-core i7 processor, the Apple MacBook Pro MR972LL/A is also equipped with 16GB (soldered) LPDDR4 SDRAM memory at 2400-MHz and 512GB SSD for the main storage. Since this is a 15-inch model, it has room for up to 4TB SSD if you want even more storage. Just how big is this 15-inch notebook? It weighs 4.03-lbs and measures 13.8 x 9.5 x 0.6 inches (W x D x H). It’s made of silver and features an aluminum case. A USB-C power cable and USB-C charge cable are included. There are four USB-C (3.1 generation 2 / Thunderbolt 3 / DisplayPort) interfaces built into the MacBook Pro. There is a lot about the Apple MacBook Pro MR972LL/A for any user to be happy about. 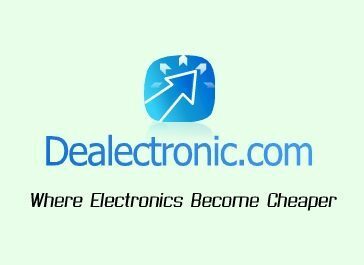 Use coupons and promo codes to help you get it at an affordable price when shopping at an online electronics store.